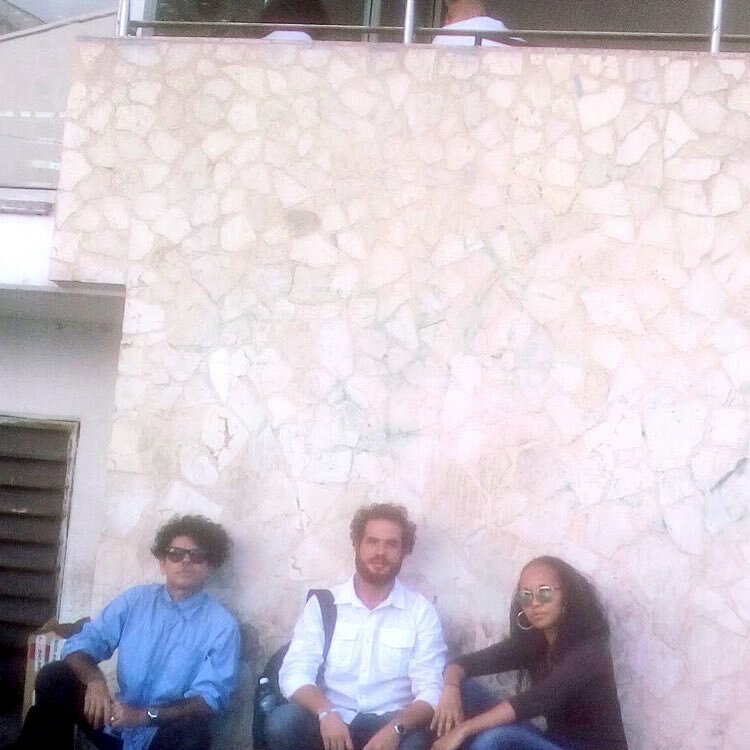 14ymedio, Miami, 16 December 2016 – Kimberly Motley, an American attorney, and the activists Gorki Aguila and Luis Alberto Marino were arrested this Friday as they prepared to hold a press conference outside the Provincial Court in from of the Capitol Building in Havana. The Cubans were taken to the Zanja police station, but there is no information about the whereabouts of the American lawyer. “They were going to give a press conference about the situation of Danilo Maldonado, ‘El Sexto,’ who the authorities accuse of damage to public property,” according to Rosa Maria Paya, president of the Latin American Network of Youth for Democracy, who spoke to 14tmedio by phone. Motley also intended to take on the defense of Eduardo Cardet, National Coordinator of the Christian Liberation Movement (MCL). Cardet his been under arrest since 30 November for “his political activity of leadership within the MCL” according to the Paya. He is accused of “assault,” a crime that carries a prison sentence from one to three years. On 26 November, El Sexto was arrested after painting several graffiti on the walls of the Habana Libre Hotel, reading “se fue” (He’s gone), and loaded a video to his Facebook profile celebrating the death of Fidel Castro. Recently he was transferred to Combinado del Este, a high security prison in Havana.